There are two options explaining why an iPhone suddenly switches off and refuses to turn on. There is a high chance it is encountering some random software errors that caused the system to fail to boot up. In the worst case, the phone cannot switch on due to hardware damage. Power issues related to hardware damage are often common symptoms on older devices since components have been aged. However, new smartphones are not exempted from acquiring such flaws if they suffer accidental dropping or liquid exposure. But before bringing it to service centers, you can try the following helpful workarounds you can try to clear out software problems from the underlying causes on your end. In this post, we have already listed a few solutions to a similar issue on iPhone XS devices that suddenly won’t turn on. Read on this post to refer to these methods when needed. An obvious reason why your iPhone could not power on is that it has already run out of battery, and therefore you need to recharge. So, charging your phone is the first solution to try on. If you’re on normal charging, make sure to use the Apple-supplied or Apple-certificated charger for the charging process. Although other third-party chargers can work well, they might not have the same power output, which could result to the charging issue. If you’re using a wireless charger for your iPhone XS, then be sure to use a compatible Qi wireless charger to charge your phone. Allow it to charge and you can then start getting rid of the possible factors like rouge apps that have triggered the system to shut down abruptly. Finally, press and hold the Power button and then release it when you see your phone boot up. A forced restart is also a good way to clear junk files from your device’s internal memory that have caused the system to fail during the bootup sequence, thereby prevents the phone from powering on. Solution 3: Reset all settings on your iPhone. This reset is useful to address software-related issues, which are caused by invalid settings and misconfigured options. If your iPhone acts up after settings modification, then the problem could be related to some incorrect configurations. In this case, follow these steps to reset all settings, get rid of invalid options on your phone. Tap on the popup to confirm a settings reset. 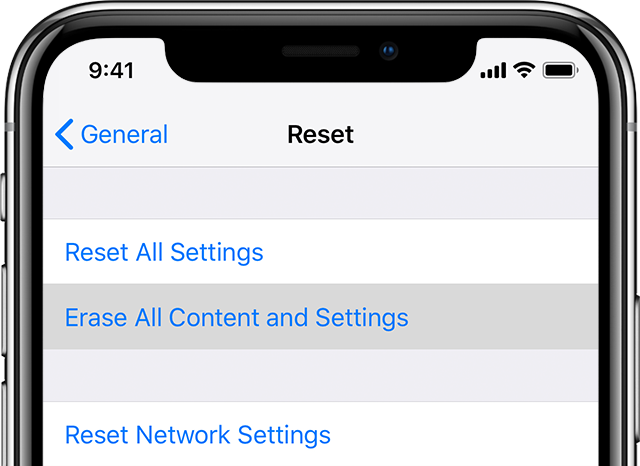 Once the reset is done, your iPhone will automatically reboot and load all the default values. You will have to reconnect to Wi-Fi, pair with your Bluetooth accessories to use them again. Solution 4: Update apps and your iPhone software. Scroll down to the bottom and tap on Updates tab. You will then see a list of apps with pending updates. Tap on Update All button on the upper-right if there are multiple updates available. 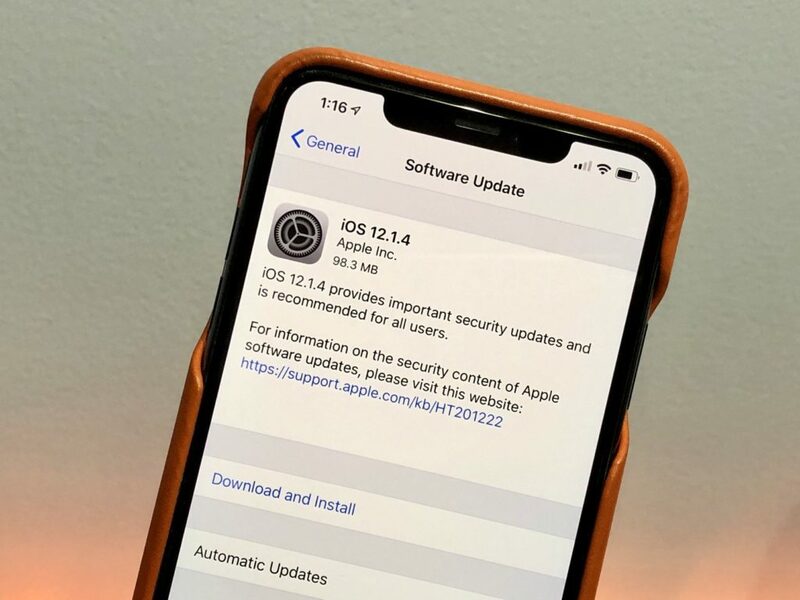 Apart from updating apps, you should also install the latest iOS version for your iPhone XS to fix similar issues inflicted by some bugs and corrupted system data. 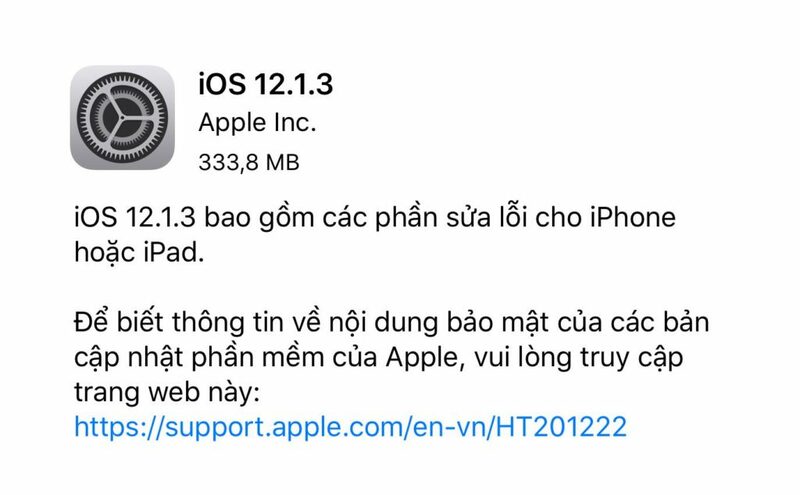 You can check for new iOS update and install it through over-the-air or iTunes. If you could switch your iPhone back on, you can check for new updates wirelessly. To do so, head to Settings-> General-> Software Update. If there is an update available, you will see a notification with the details of the new update. Simply tap on Download and Install new update when you are all set. Remember to connect your iPhone XS to a stable Internet connection, remain at least 3GB of storage space for the update installation. Plug your iPhone into the computer with a Lightning cable. Click on your iPhone icon when it appears in iTunes. Enter your device passcode to proceed. Follow the rest of the onscreen instructions to complete the iOS update. Do not unplug your iPhone from the computer until the installation is completed. Solution 5: Restore your iPhone through Recovery mode restore. Once connected, press and quickly release the Volume Up button. Press & hold the Power button until it restarts. Do not release the Power button when you see Apple Logo since you need to put the device in the recovery mode. Release it when the Connect to iTunes logo shows up. 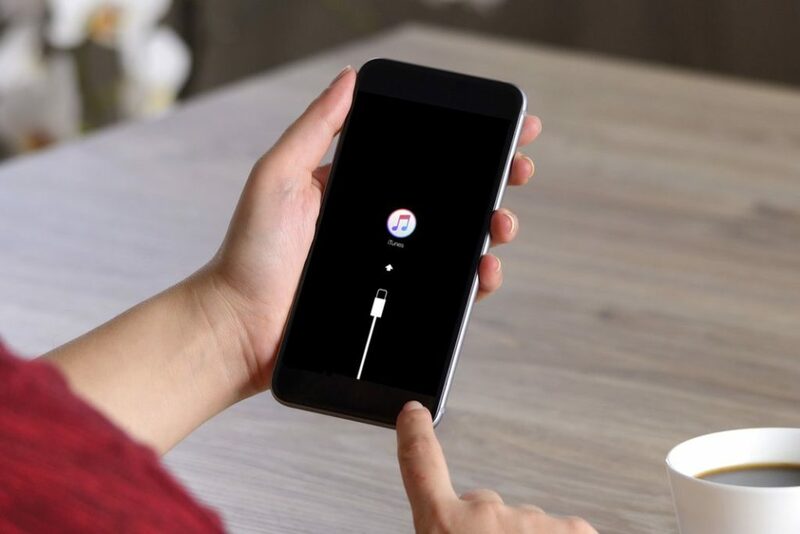 In iTunes, you will see a message saying that your connected iOS device is now in recovery mode and there will be options to update or restore. Simply click on Restore option to erase everything on your iPhone and restore iOS software. Just follow the onscreen commands in iTunes to complete the restore in recovery mode. If none of the above solutions could help you, then your iPhone is suffering physical damage, you should take your iPhone XS to the nearest Apple Center for repair.